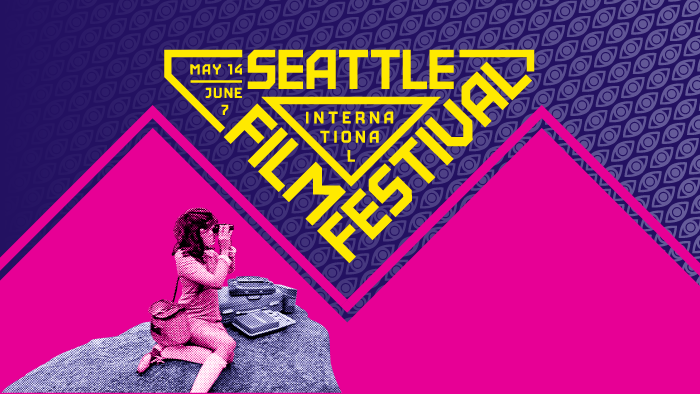 SIFF 2015 (Seattle International Film Festival) really shows off its vitality as the longest film festival in North America this year. Operating a host of its own theatres this year, from the SIFF Cinema Uptown and SIFF Cinema to the newly acquired SIFF Egyptian, SIFF is going strong, and this year, many of our top picks are centered around recent political happenings, music trends, food, murder, and freedom. Schedules are subject to change, so please consult the official festival website before you head out!